Kidney failure is common in dogs and cats, and it can be fatal. Knowing the symptoms to watch for can help you know when to seek veterinary care for your dog or cat. Prompt and aggressive treatment for kidney failure will give your dog or cat a better chance of a successful outcome. The kidneys are crucial organs that perform the vital tasks of filtering the body's waste and excreting it in the form of urine. They also help to ensure a proper balance of salt, water, calcium, and phosphorus in the body. Kidneys also help to control blood pressure and encourage red blood cell production. Kidney failure (also called renal failure) is slow or abrupt shutting down of kidney function and is more common in older animals. When the kidneys cease to function, animals grow ill and die. Chronic kidney disease is quite common in dogs; 1 in 10 dogs develop kidney disease, while as many as 3 in 10 cats do, and many pets die of the disorder. Because kidney failure often progresses slowly, it can be hard to spot the symptoms until your pet's kidneys are severely compromised. Once that happens, while treatments are available, many vets recommend treating symptoms rather than the underlying illness. More radical, expensive treatments such as kidney dialysis or replacement are not available for animals. Blindness or other visual abnormalities may occur due to elevated blood pressure (hypertension). Bleeding disorders and excessive bruising may occur. Seizures and other evidence of brain disease may result in toxic waste products affect the central nervous system. Breathing may become difficult as fluid builds up in the lungs (pulmonary edema). Abnormalities in the heart muscle and disturbances of the heart rhythm can occur as electrolyte levels in the blood reach abnormal levels. 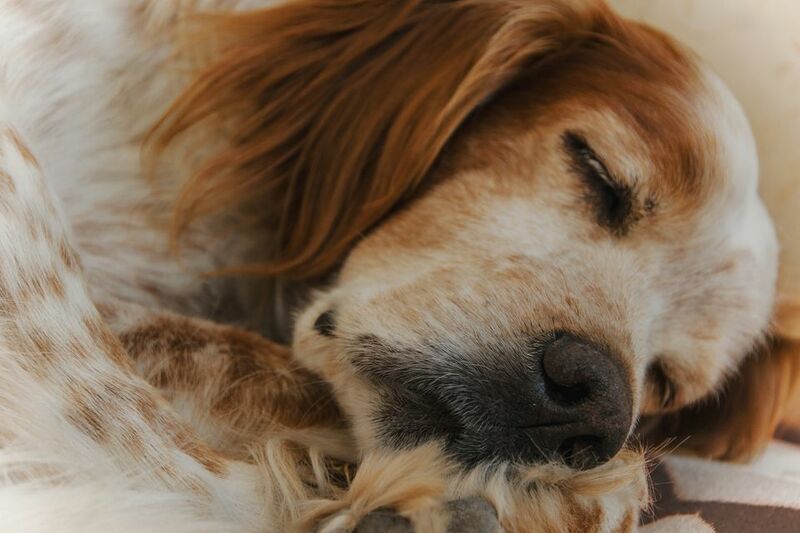 Left untreated, kidney failure will eventually prove to be fatal for your dog or cat. However, there are treatments that can successfully slow the progress of kidney disease. If you see any of the signs of kidney failure in your pet, your vet will perform various tests to confirm a diagnosis. Tests may include a blood profile, blood pressure test, urinalysis, and, in some cases, X-ray or ultrasound imaging. A blood profile will detect anemia or abnormal levels of electrolytes, protein enzymes, and blood urea nitrogen. A blood pressure test will determine whether your dog or cat has elevated blood pressure, another symptom of kidney failure. Urinalysis will detect concentrated or dilute urine. Imaging will detect changes in the size and shape of your pet's kidney's; in many cases, renal failure will cause the kidneys to shrink.